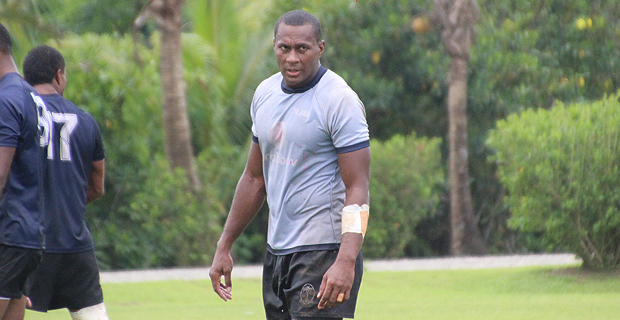 Fiji Airways Men’s National 7s Captain, Paula Dranisinukula has continued to lead by example and this has inspired National Coach, Gareth Baber. Speaking to FijiVillage from Singapore, Baber revealed some untold stories from behind the scenes of how Dranisinukula is helping make sure players are on the right track for their next job in Singapore this weekend. Baber adds that Dranisinukula has been a father figure to the players which particularly helped them in their 5th consecutive win in Hong Kong.